Over the last 85 years, Volvo has used many known and unknown locations in Sweden for their photography. Often, pictures were made close to the factory in Göteborg, but sometimes locations in Västra Götaland, Stockholm or in other parts of Sweden were selected. Inspired by the Volvo Factory Tour 2012, the Volvo Photography Tour and a Volvo Forum game Ontdek je plekje (where you have to find the location where a certain photo has been taken), I have collected some historic and commercial Volvo photo’s and have tried to find where they have been taken in Sweden. With every photo, I have tried to show what the place looks like today. Sometimes it was possible to use Google Streetview, sometimes I had a picture of my own or another picture found on the internet. Historic Volvo Photography Locations can be found through this overview page or use the list on this page. 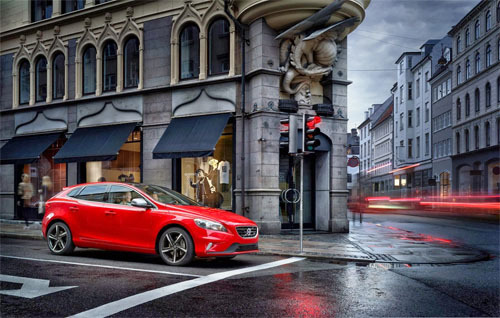 Show Volvo Photo Locations in Sweden on a large scale. 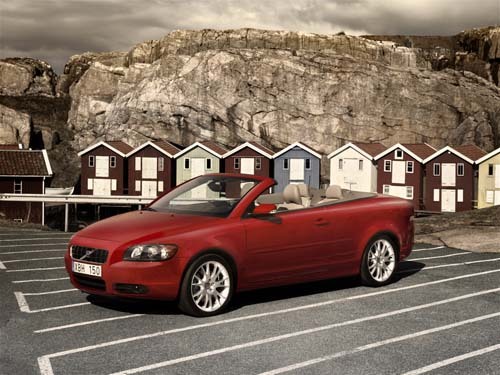 Show International Volvo Photography Locations on a large scale.